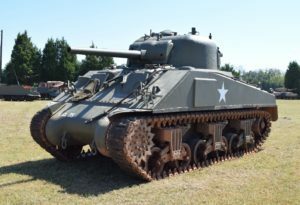 In 2001, the first Tank Farm open house was launched and each year since its debut the tradition has continued for the public to interact with both military history and equipment. This year’s two-day open house will be held on September 22 and 23, 2018, and will feature many “toys” for history buffs to enjoy. Hero’s Bridge encourages families in the region to visit the event and to explore the amazing displays. Stop by Hero’s Bridge table either day to learn more about the programs we offer older veterans. For more information on this two-day open house, visit NMAW’s website. For directions click here.